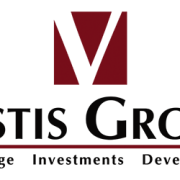 (Phoenix – April 28, 2016) – Vestis Group, a multifamily brokerage and investment firm, is pleased to announce the sale of MODE @ Melrose, a 12-unit apartment complex located at 4127 North 9th Avenue, in the trendy Woodlea Historic District of Midtown Phoenix for $1,202,500 or $100,208 per unit. 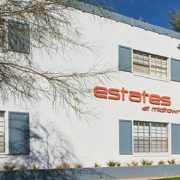 The Phoenix based Vestis Group multifamily brokerage team of Natan Jacobs, Les Litwin and Chad Barber negotiated the transaction on behalf of the seller, MODE Apartments of Phoenix. 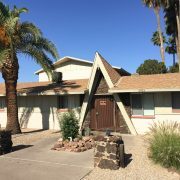 The buyer, a private investor from Scottsdale, Arizona, was represented by Sabrina Walters of SLW Realty Group LLC in Scottsdale, Arizona. 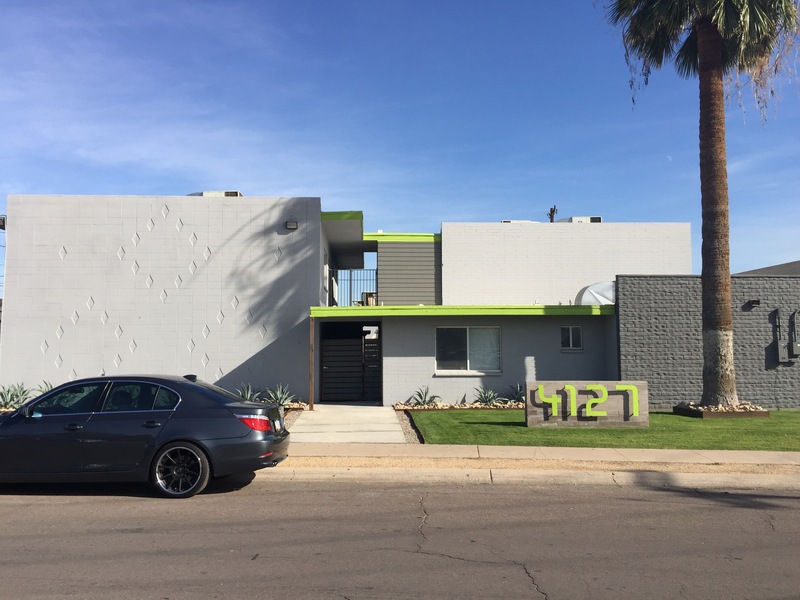 Vestis Group completed the sale of MODE @ Melrose Apartments, a 12-unit multifamily community, located at 4127 North 9th Avenue in central Phoenix for $1,202,500. MODE @ Melrose is situated in the trendy Woodlea Historic District, where homes were built between 1928 and 1955. 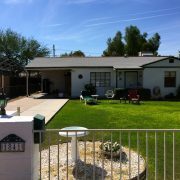 The property address is 4127 N 9th Ave. Phoenix, AZ 85013. 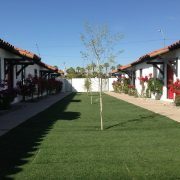 The property is situated one-half block west of 7th Avenue, a major-thoroughfare running through Phoenix, Arizona. 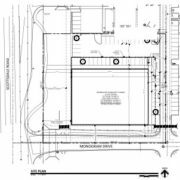 The property is surrounded by an abundance of commercial developments, including Carl T. Hayden VA Medical Center one mile east, providing strong employment generation for the surrounding area. MODE @ Melrose is also convenient to public transportation, with bus service provided along Indian School Road and 7th Avenue. The Valley Metro light rail line is within walking distance from the subject property and operates along Central Avenue. MODE @ Melrose is located adjacent to the Melrose District, a hip stretch along 7th Avenue lined with restaurants, shops, music stores and boutiques, including, Copper Star Coffee, Gallo Blanco Café and Bar, FEZ, Hula’ s Modern Tiki, Maizie’ s Cafe, Zinnias at Melrose-Consignment, Modern on Melrose, Melrose Center, Melrose Marketplace and Park Central Mall. 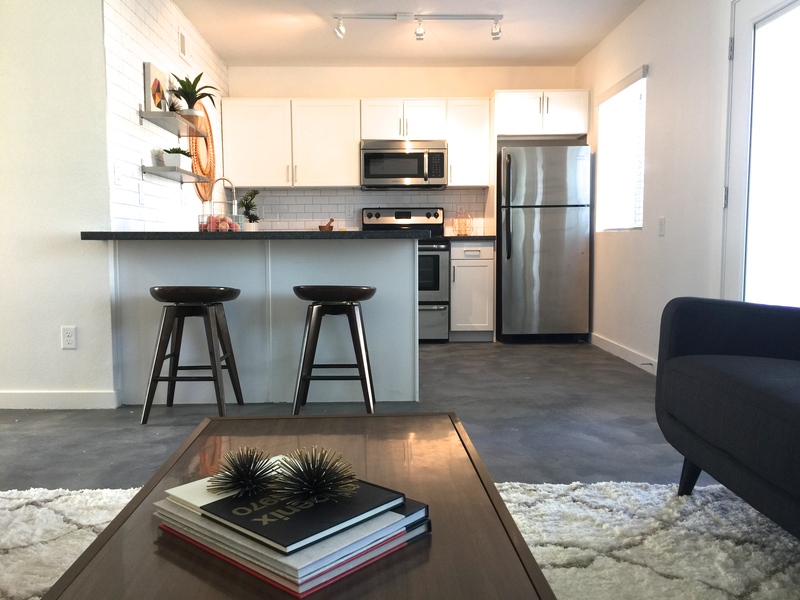 Built in 1962, MODE @ Melrose Apartments was fully remodeled and repositioned in 2015. Interior upgrades include in-suite laundry, stainless-steel kitchen appliances, stainless steel sink with garbage disposal and retractable multi-setting faucet, upgraded countertops with glass tile backsplash, wide plank wood-style flooring or stained concrete floors, porcelain tile shower surrounds with new fixtures, premium lighting, and low-flow toilets. 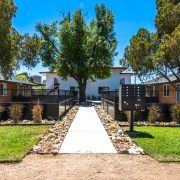 The revamped exterior features a bocce ball court, grilling station, LED outdoor fireplace, steel pergola, custom seating, pet friendly accommodations, keyed entry pedestrian gates and covered parking.